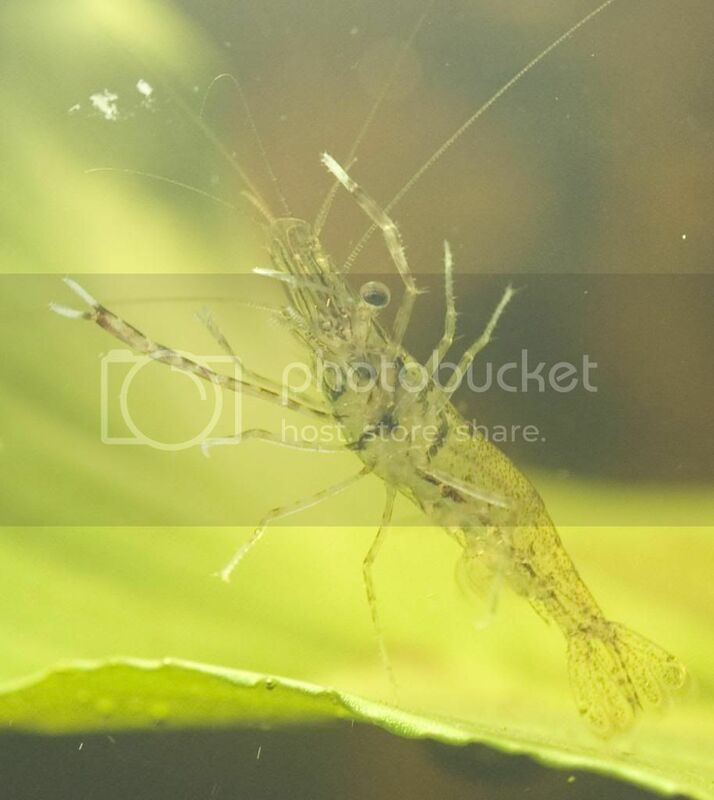 thought I would share a couple of images of above shrimp that I got from Dave. They are in a tank (soft, 24C) and cruise around like they own the joint. Theres no aggression though I know that later down the line its going to be v different! So cute ... until they get bigger and kill everything with those claws! What are you planning to keep them with? Great photos! 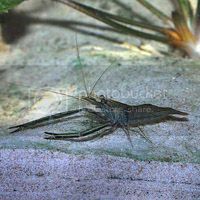 They are excellent hunters of small fish even at a couple of cm are pretty rough towards smaller glass shrimp. I kept these for a while! loved them. Actually found them to be fine with fish for the most part. O kept them is mid sized natives. General information: They are very busy at feed time and night mostly staying hidden among the plants, logs and rocks during daytime. 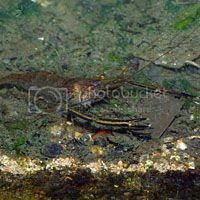 They live in among vegetation and snags in their home creeks, rivers and billabongs. They have relatively large eggs and produce between 30 and 140 at a time. 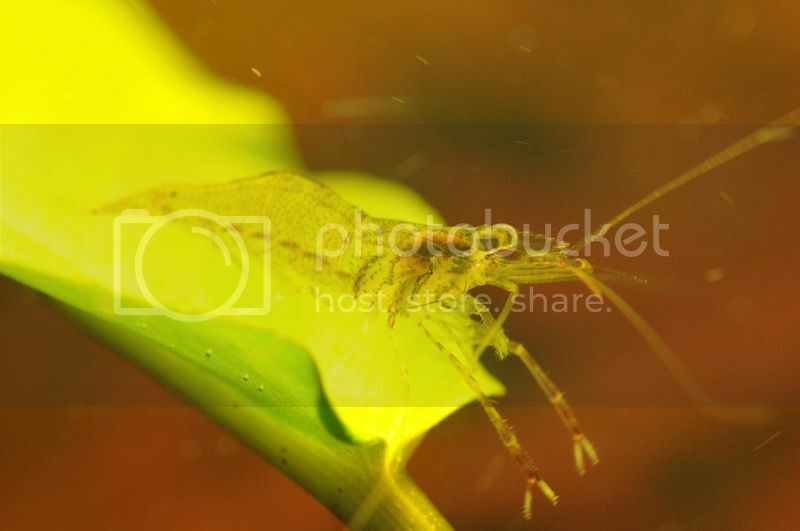 This species can complete its life cycle completely in fresh water. Cultivation notes: They are cultivated in ponds with plenty of hiding places to stop adults hurting each other especially at moulting time when they need a place to get away from all the others. They are carnivorous eating anything you throw infront of them as long it is of a meaty origin, they eat prepared fish foods. In the aquarium they will catch smaller fish but are OK with fish over about 2 cm. 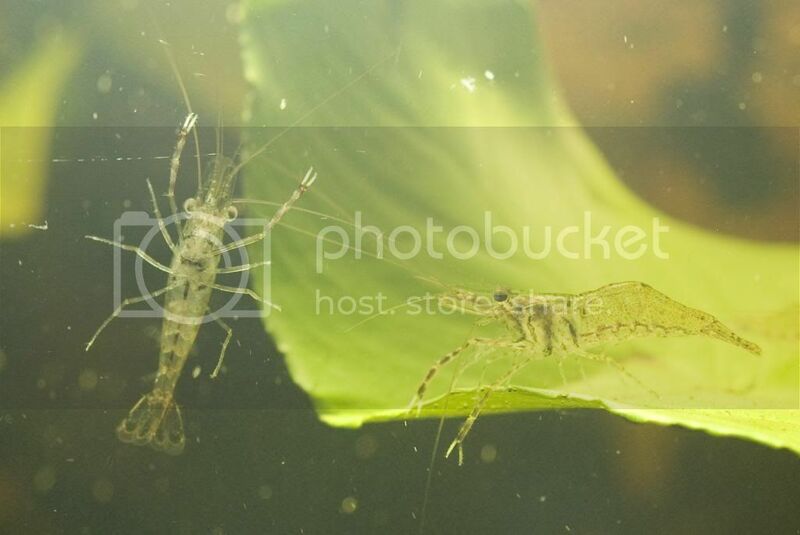 The best thing about these river prawns is that they do not harm plants but have a voratious APETITE FOR SNAILS and can be used as a biological snail control organism. 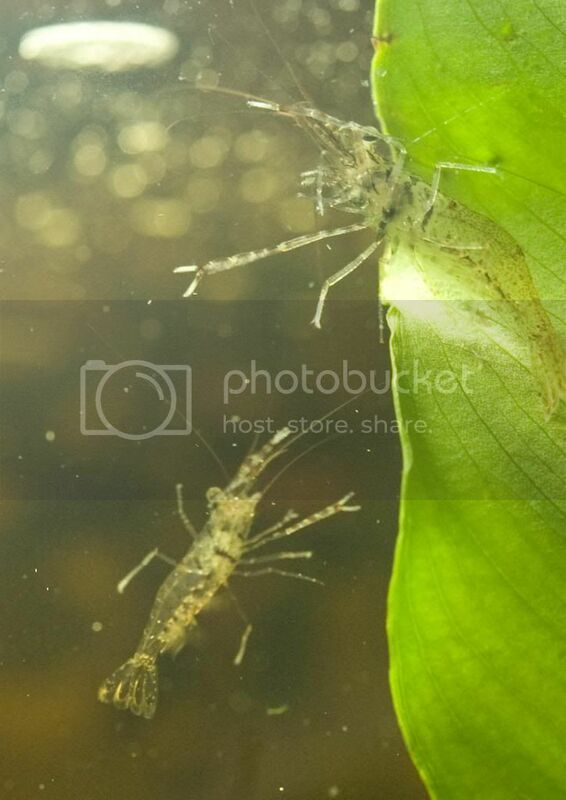 If you click on the last two photos above you will notice they have snails in their mouth parts. Their water should be clean and well oxygenated, they do not appear to be fussy about other water quality parameters being found in a wide range of water types. They are however a tropical species and will not tolerate temperature much below 22 deg C for extended periods. Distribution: This species is restricted to Northwest Australia, which is the top end of the NT and the Kimberley Region of WA.